Cloud forest on the higher elevation of the volcano Maderas 1393m. One of the two volcanoes that create an island of Ometepe. Extinct for the last 3000 years. 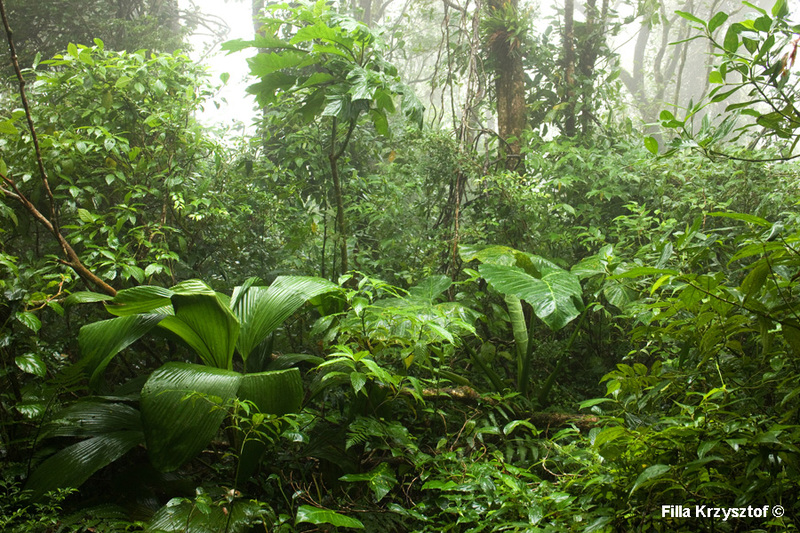 The cloud forest is characterized by lush proliferation of flora life and as the name indicates it is shrouded frequently in a layer of clouds. Due to the elevation and location on the lake, it creates very humid environment for most part of the year even in the dry season.